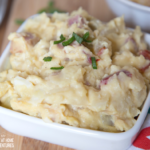 The Creamier Instant Pot Baked Potato Soup You Ever Had! 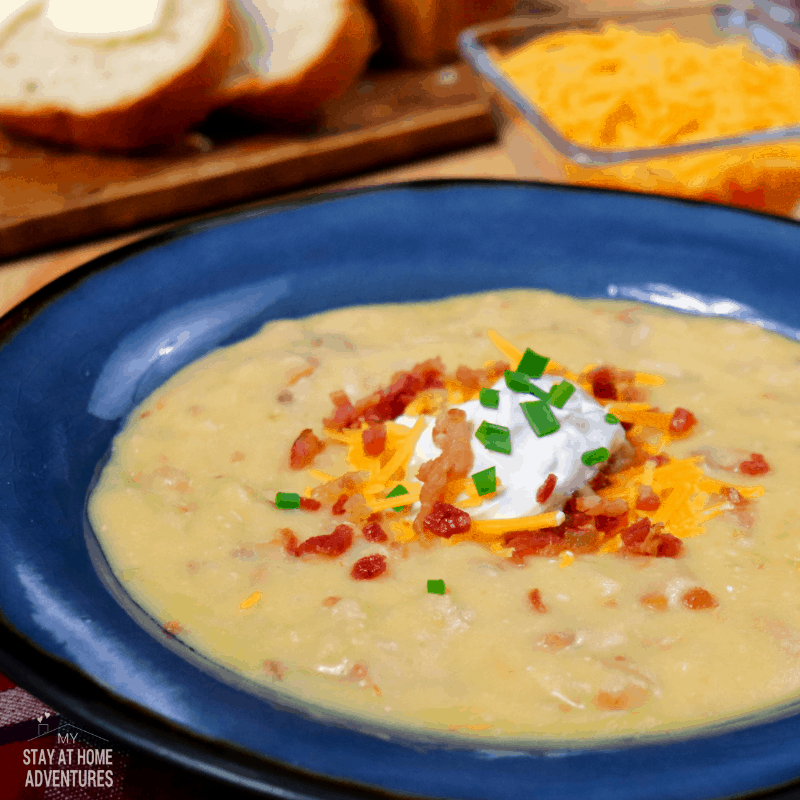 You are going to love this Instant Pot Baked Potato Soup recipe, and I will tell you why for sure. You see, this instant pot is so easy to make, and you will spend less time in the kitchen, I promise! 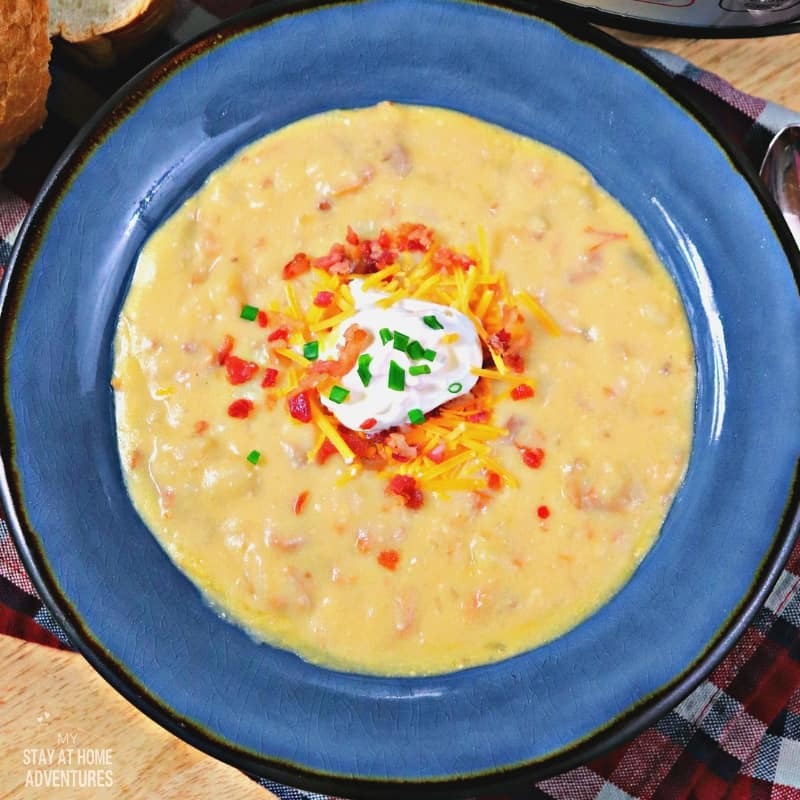 What I love about this Instant Pot loaded baked potato soup recipe is the flavor for sure and you can garnish it with just about anything you heart desire but more about that later. 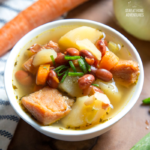 Let's learn how to make this recipe for potato soup using an Instant Pot! What are the ingredients to make Loaded Baked Potato Soup? 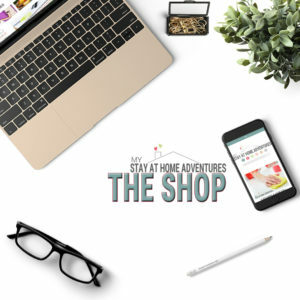 And of course you can find these ingredients at your local Aldi or if you seriously want to save time and money Walmart Grocery where you can save $10 off your first order! Now that you have gathered all of your baked potato soup ingredients it is time to make it and seriously all you have to do is follow these simple steps below. Step 2 – Add butter or oil, onion, and garlic. Sauté for 2 minutes or until garlic is fragrant. Step 3 – Add ham and cook for an additional minute, stirring and scraping regularly. Step 4 – Turn off Instant Pot. 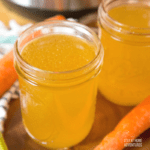 Steps 5 – Add broth and potatoes to the Instant Pot. Step 7 – Set Instant Pot to high pressure and set for 10 minutes. Step 8 – Lock the lid and be sure the vent is closed. Step 9 – Allow to vent naturally for 5 minutes and then vent remaining pressure. Step 10 – Turn off Instant Pot. Steps 11 -Add flour and creamer together and mix. Step 12 – Add the flour and creamer mixture to the Instant Pot. Step 13 – Add cheese and sour cream and mix everything. Step 14 – Set Instant Pot to high pressure and set for 5 minutes. Lock the lid and be sure the vent is closed. Step 15 – Release pressure once the timer goes off. 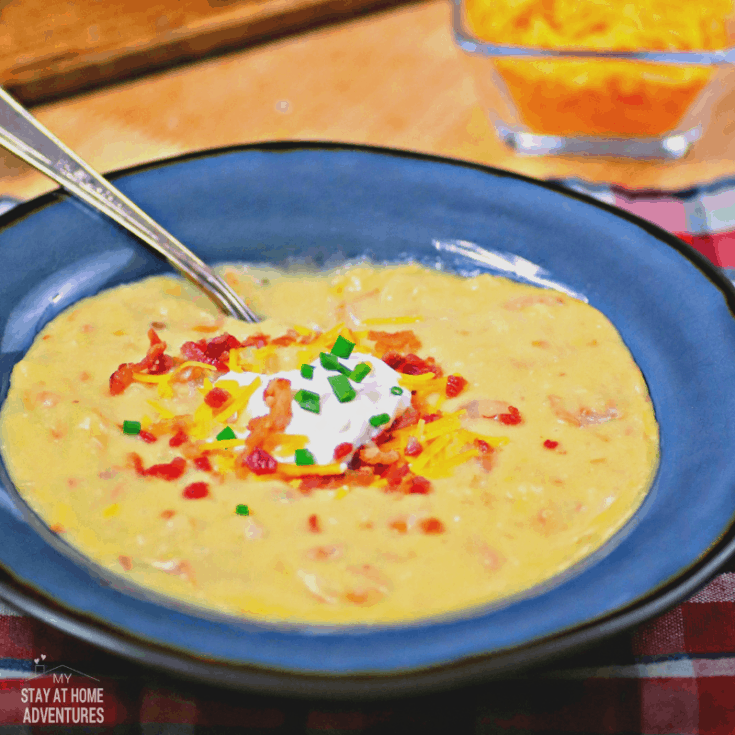 Your Instant Pot Baked Potato Soup Recipe is complete and ready to serve! 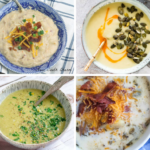 How to Freeze Instant Pot Baked Potato Soup Recipe? Can you free baked potato soup? To answer your question, yes you can, but you need to make sure you follow these how to freeze instructions. Do not add any dairy to the soup if you are planning on freezing this soup. This means that the milk and creamer and cheese will not be added as this will be added when you are going to reheat the soup. To freeze baked potato soup, use a freezer friendly container or freezer bag and place in your freezer. Make sure that the soup is cool before you freeze! If you are using a freezer bag lay the bag flat so the soup will freeze fast. To thaw your baked potato soup, remove from freezer 24 hours before heating and place inside your refrigerator. 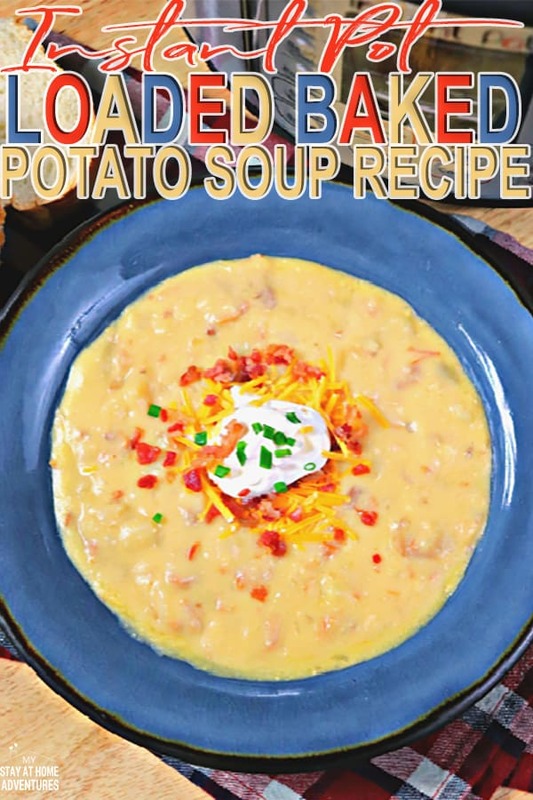 Now that you know all you need to know about making Instant Pot Baked Potato Soup it is time to print the recipe with the exact measurements. Set Instant Pot to sauté. Add butter or oil, onion and garlic. Sauté for 2 minutes or until garlic is fragrant. Add ham and cook for an additional minute, stirring and scraping regularly. Turn off Instant Pot. Add broth and potatoes and stir. Set Instant Pot to high pressure and set for 10 minutes. Lock the lid and be sure the vent is closed. Allow to vent naturally for 5 minutes and then vent remaining pressure. Turn off Instant Pot. Add flour and creamer together and add to Instant Pot. Add cheese and sour cream and mix everything together. Set Instant Pot to high pressure and set for 5 minutes. Lock the lid and be sure the vent is closed. Release pressure once timer goes off. 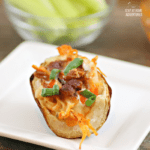 ﻿Garnish with green onion, sour cream, cheese and bacon and enjoy! 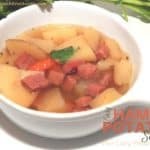 Easy Ham and Potato Soup for Lazy People!